Parcel of Land 40.64 Acres! 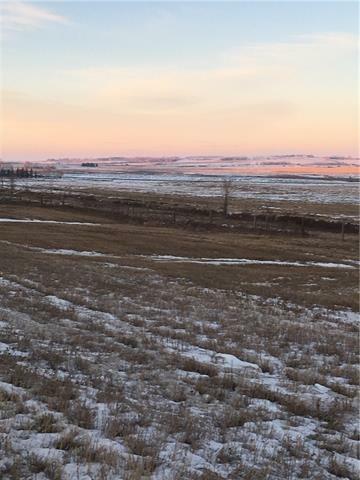 Southeast of Namaka, AB., Private, Paved approach to road, build your new home and live in the Country with pavement to property and access to multiple route's via Glenmore Trail, 22X & Trans Canada Hwy! Looking for a place to have a hobby farm or just have a few animals! 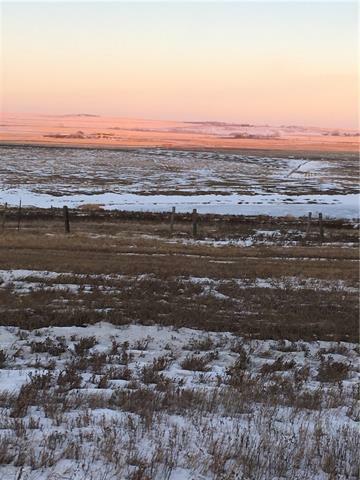 There are many great ways to use this property that currently has new fencing and rolling grasslands. Landscape of parcel would allow for a walkout basement home with a Southern Exposure to our many Sunny Alberta days! Can make access from RR on SE of property! 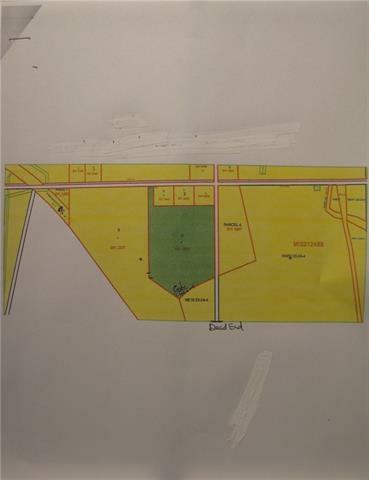 Large Road Way Entrance to property off TWP232, room for 2 driveways!